FUEL EFFICIENT 35 MPG Hwy/24 MPG City! CARFAX 1-Owner. iPod/MP3 Input, Bluetooth, CD Player, Alloy Wheels, Back-Up Camera SEE MORE! KBB.com explains "If you're looking for a good midsize-sedan value, one with plenty of modern features, sharp styling, good driving dynamics, and a roomy interior ? y'know, the works ? 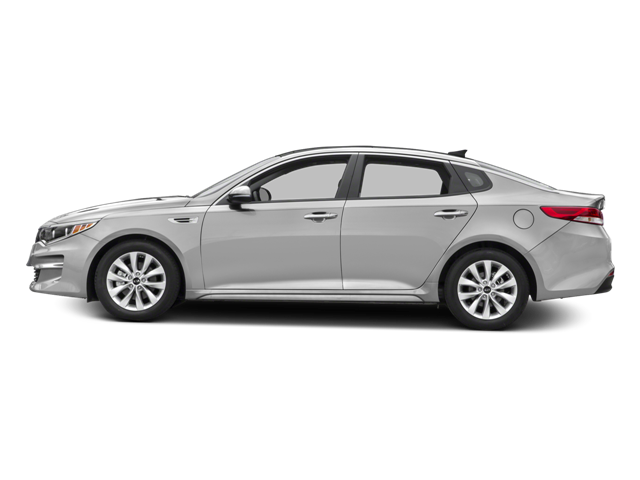 then the 2016 Kia Optima hits all the right buttons.".  Hello, I would like more information about the 2016 Kia Optima, stock# B5295. Hello, I would like to see more pictures of the 2016 Kia Optima, stock# B5295.